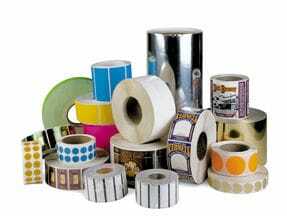 High-performance wax thermal transfer ribbon formulated to print at up to 8 inches (20.3 cm) per second on uncoated and coated paper materials. Provides minimal resistance to scratches, smearing and chemicals. UL/cUL & CSA recognized with select Zebra materials.